A rare four-film retrospective from the one-of-a-kind artist F.J. Ossang, a poet, musician, writer and filmmaker. Like lost transmissions from the eras of German expressionism, American noir, and French impressionism, Ossang’s films mix poetry with genre and an undeniably punk sensibility. Despite his cultural notoriety in France, his remarkable body of work is largely unknown outside of his home country. 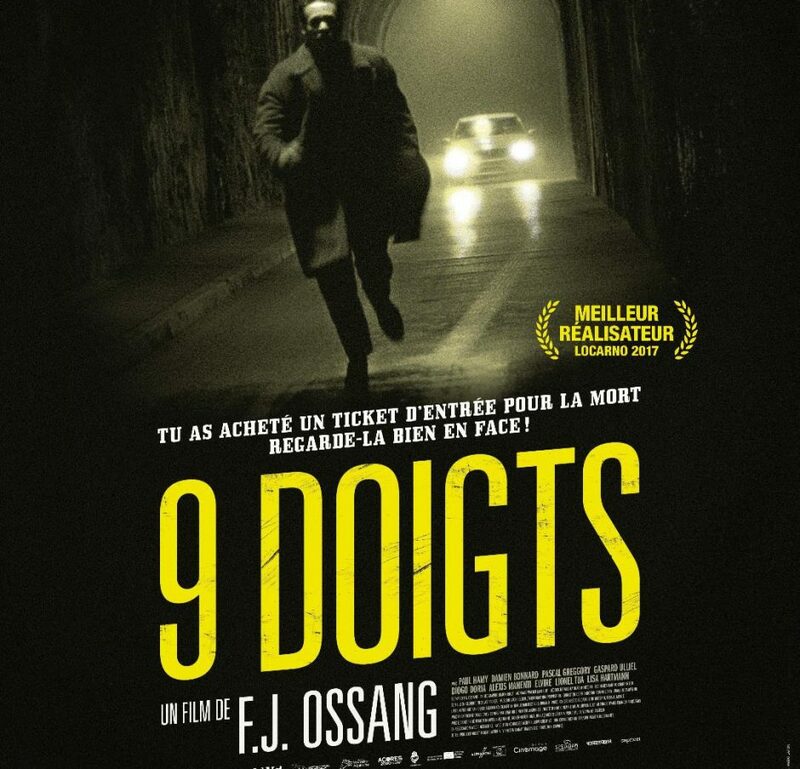 MUBI is thrilled to feature this exclusive collection of Ossang’s feature films, including his new film, 9 Fingers, for which he won Best Director at the Locarno Festival. Ce contenu a été publié dans chroniques films, avec comme mot(s)-clé(s) dharma guns, morituri, trésor des iles chiennes. Vous pouvez le mettre en favoris avec ce permalien.